So here we are at Howard Kennedy, No. 1 London Bridge. 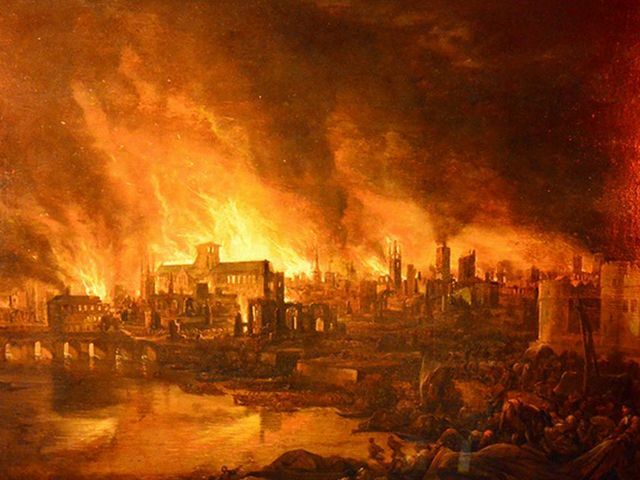 Today commemorates the anniversary of the Great Fire of London. The fire was halted in its spread towards Southwark only by a break in buildings over London Bridge. Looking out of our magnificent windows over the Thames towards St Pauls, I can barely imagine the whole of the area directly opposite me engulfed in flames. Harsh lessons were learnt, particularly in the manner in which our homes are constructed; some 350 years on, those lessons remain relevant today. My colleague has written an excellent article on the subject, the link is below. The disaster led to the birth of building regulations with the London Building Act 1667, the first statute to provide a means for surveyors to enforce Government regulations. It stated that all houses were to be built in brick or stone and specified carefully the number of storeys and the width of walls. Streets should also be wide enough to act as a fire break. This applied to the walled city of London.